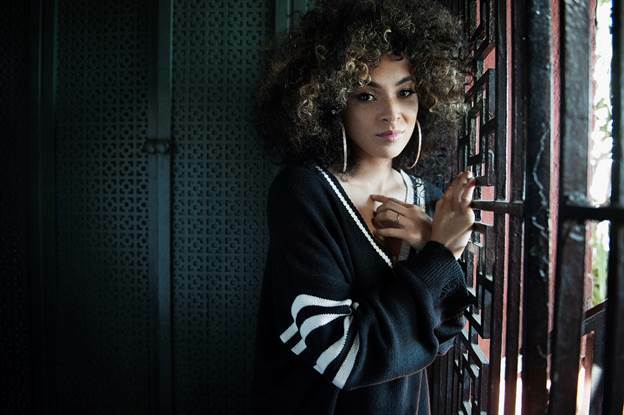 Texas Archives - TheUrbanMusicScene.com | Concerts & Festivals! 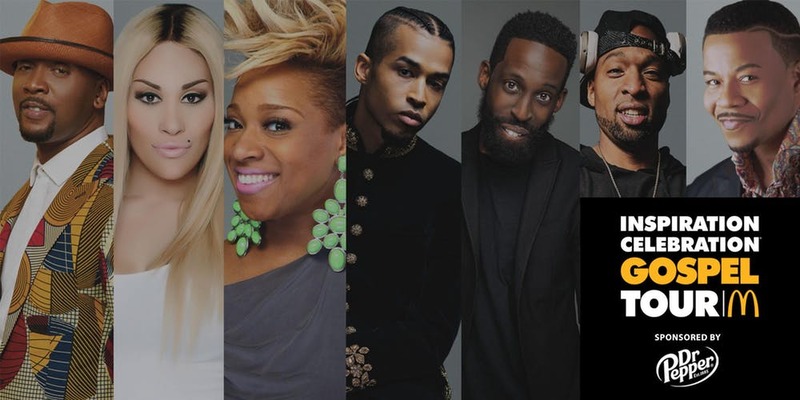 CHICAGO, April 10, 2019 /PRNewswire/ — McDonald’s announced the return of one of its staple events, the 13th annual Inspiration Celebration Gospel Tour. The longest-running, brand-owned gospel music tour is back with an award-winning talent line-up sure to please fans nationwide. 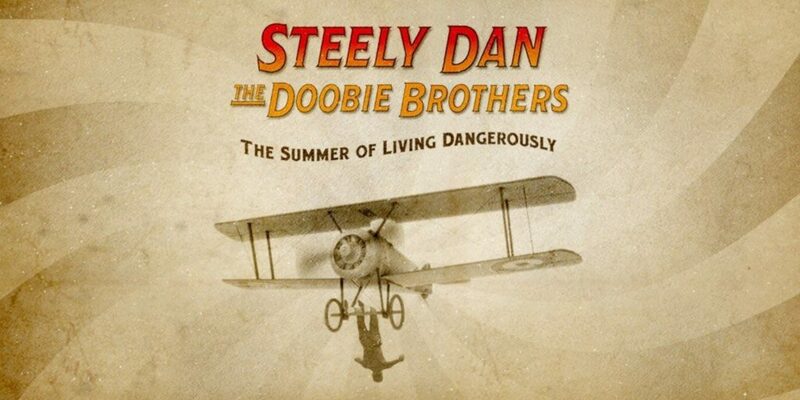 This free concert tour begins April 27 and runs until December 13. 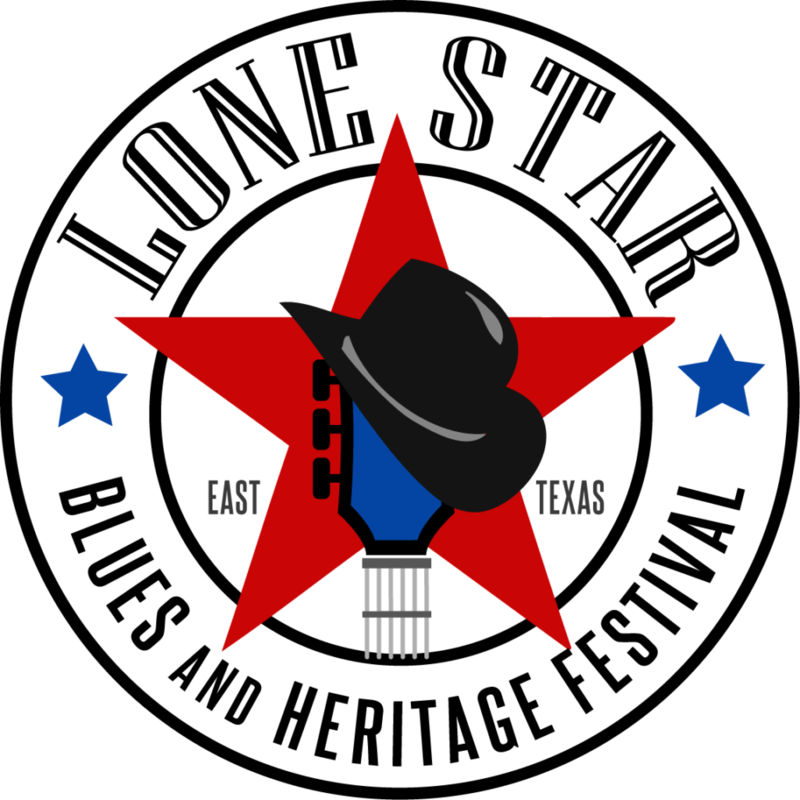 GRAPELAND, Texas – Jan. 11, 2019 – PRLog — Nola Blue, Inc. is delighted to announce the establishment of a new blues festival to preserve, celebrate and support the rich musical legacy of Texas blues. 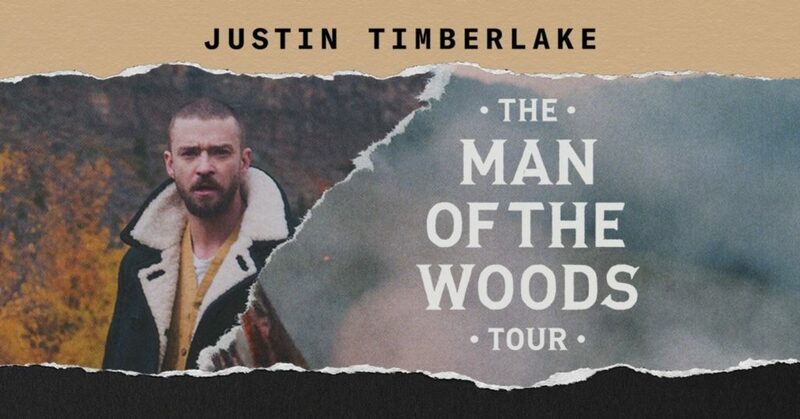 The inaugural East Texas-based event will be held October 25-27, 2019 at Salmon Lake Park. 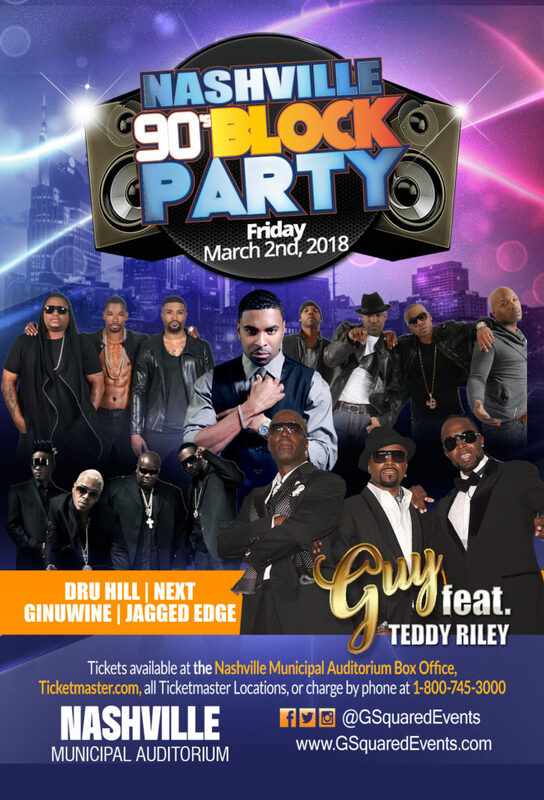 HOUSTON – The “90’s Block Party” has announced a new North American tour stop in New York City, NY, produced by G-Squared Events. The 90’s Block Party Tour will span across 40 cities between February and April 2018. 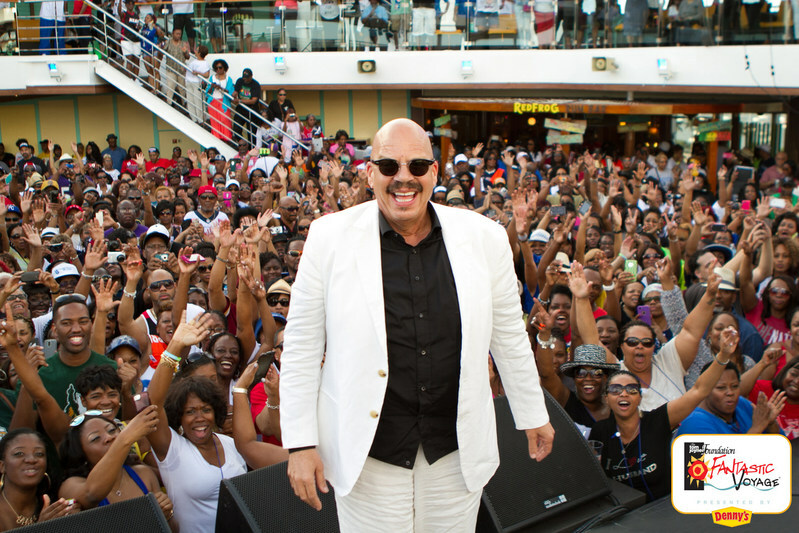 19th Annual Tom Joyner Foundation Fantastic Voyage® Presented by Denny’s Sets Sail on the Carnival Breeze This Week! DALLAS, April 27, 2018 /PRNewswire/ — The sold-out Tom Joyner Foundation Fantastic Voyage® presented by Denny’s is embarking on its 19th cruise this week from Galveston, TX. 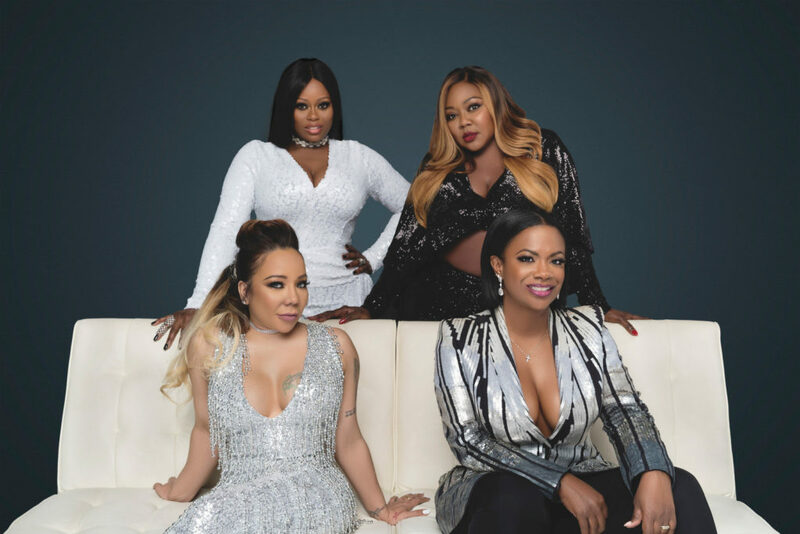 LOS ANGELES, Sept. 19, 2017 /PRNewswire/ — One of the most beloved groups in R&B history, XSCAPE, have announced their first-ever headlining tour, THE GREAT XSCAPE TOUR. 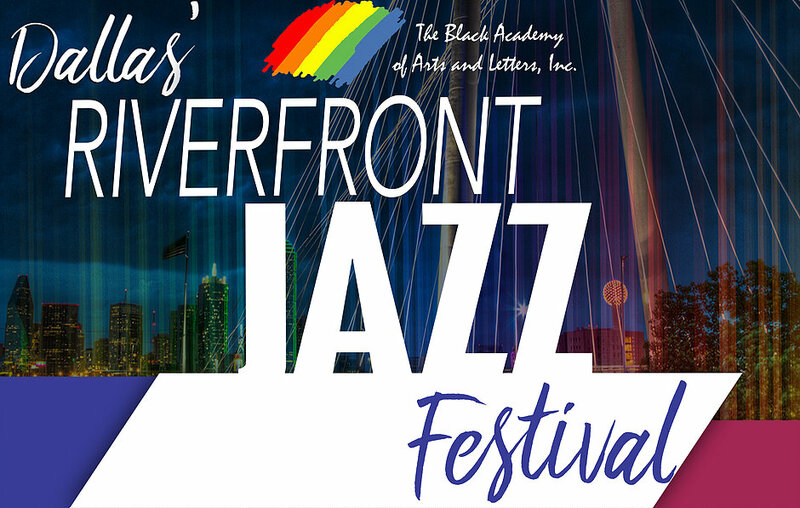 DALLAS, March 21, 2017 /PRNewswire/ — Dallas’ first annual Riverfront Jazz Festival, presented and produced by The Black Academy of Arts and Letters (TBAAL), will host national music artists and highlight the city’s charm and unique, diverse culture on Labor Day Weekend, September 1-3, 2017 on three stages at the stately Horseshoe Park, 811 Pemberton Hill Road. 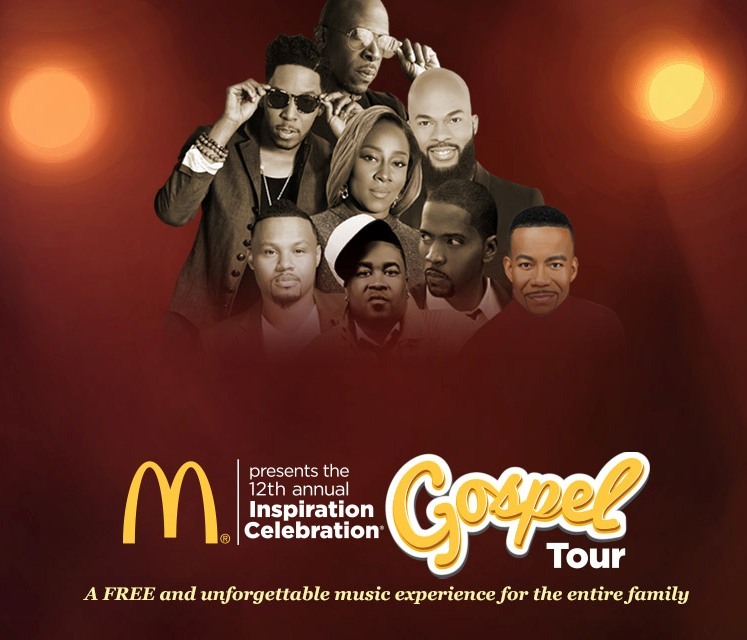 OAK BROOK, Ill., March 22, 2018 /PRNewswire/ — McDonald’s USA announced the return of one of its staple events, the 12th Annual Inspiration Celebration Gospel Tour. The longest-running, brand-owned gospel tour of its kind is back with an award-winning talent line-up sure to please fans nationwide.